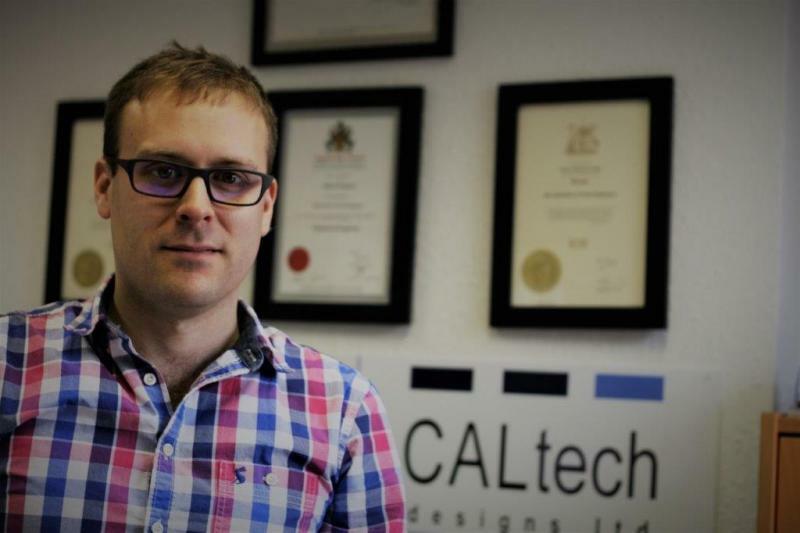 As a Chartered Engineer, Mark Tanner has 15 years Engineering experience and holds undergraduate bachelor’s honours degree in Civil Engineering from the University of Wales and a postgraduate first class master’s degree Structural Engineering from London South Bank University. 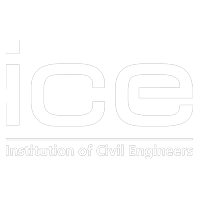 He is a Chartered member of the Institution of Civil Engineers, Institution of Structural Engineers and Engineering Council. Mark is conversant and has experience in all building structures however specialises in residential projects ranging from extensions and conversions through to new building dwellings and housing developments and has a keen eye for detail. Away from the office, Mark lives in Tunbridge Wells and is married with two young sons. In his spare time he has a keen interest in golf, skiing, cooking and travelling. 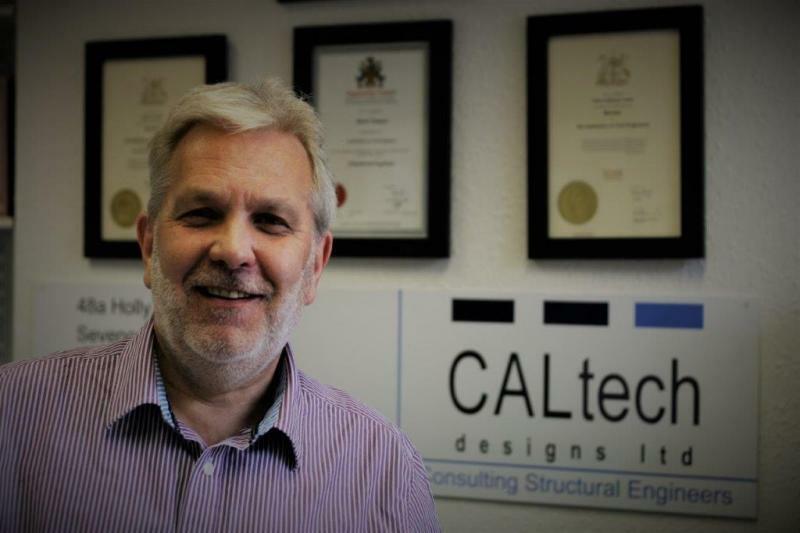 With over 40 years Engineering experience in the construction industry, Clive brings a wealth of experience through all aspects of the construction process. Responsible for project delivery and management from concept through to completion with client liaison being key to success. Past employers include Maurice Baguley, Colin Toms & Partners and Gary Gabriel Associates. 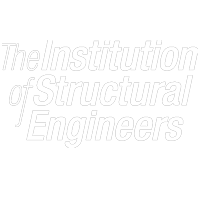 Projects ranging from domestic scale to £10m plus education and retail developments, listed buildings, site supervision, surveys and production of specification and tender documents. As a local Sevenoaks resident, Clive has close links to the local community and assists with fund raising and charity events.